ROLL-UP .. ROLL-UP FOR THE FIRST Nottinghill Music Networking Event of 2017 !!!! 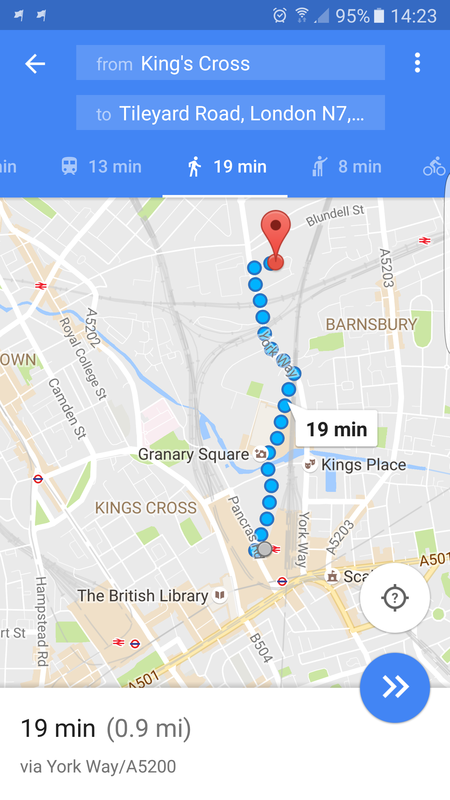 and this is where it is.. and how to get there …as you can see its on the edge of Camden 10 mins north of Kings Cross Station. 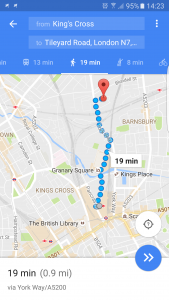 Yes folks .. its the first TILEYARD NETWORKING Event of 2017 .. London’s Premiere Music Industry Monthly Networking Jamboree is happening Thursday 30th March – loadsa time to prepare . 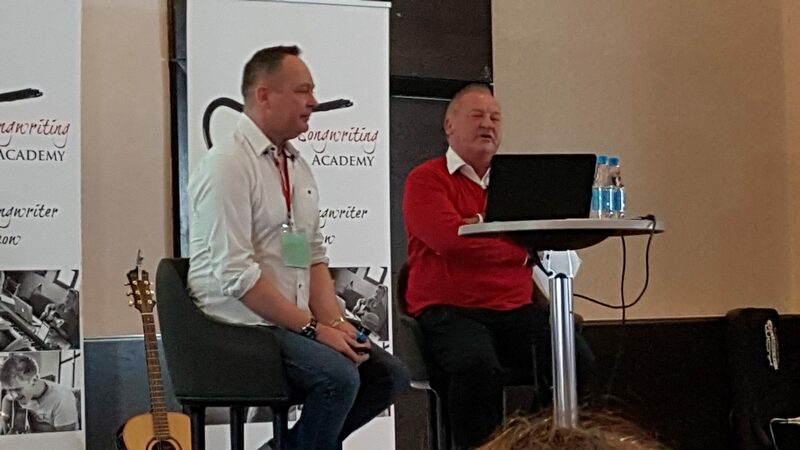 Organised by John Saunderson of NottingHill Music Publishing .. (seen above guesting as one of the industry expert Keynote Speakers at the Songwriting Academy Annual Conference) John is HQ’d at Tileyard . 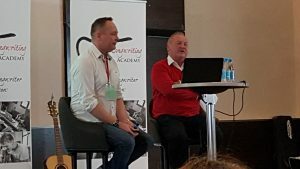 at the heart of a wealth of writing talent which expands to well over 100 writers and producers bringing the best of everything musical and lyrical to the masses across the planet. 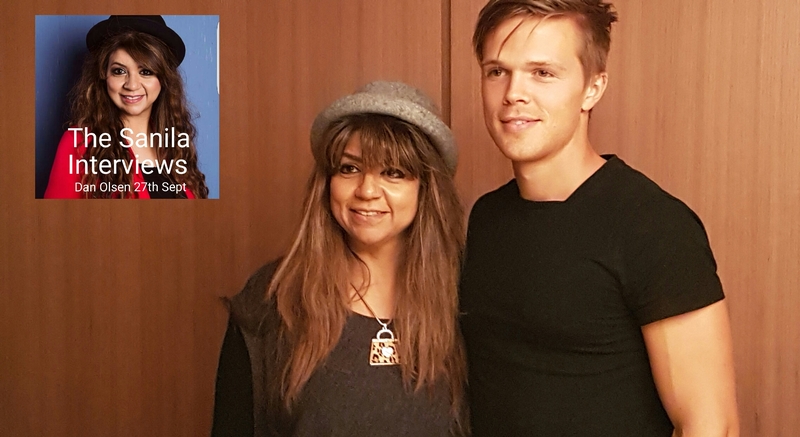 Here’s a note from John : “So here it is. It’s official. 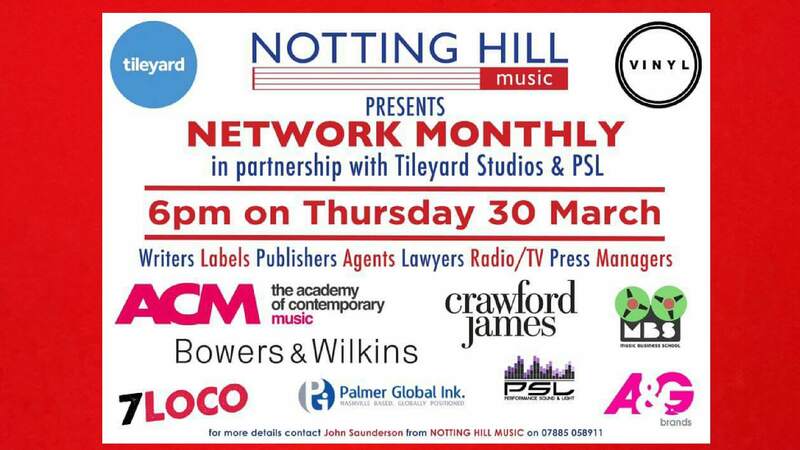 The next Notting Hill Music Networking Night in partnership with Tileyard Studios is on THURSDAY 30th March at 6.00pm – Vinyl Cafe. Tileyard N7 9AH. PLEASE SHARE this with all your industry contacts. Thank you to our wonderful sponsors ACM, Crawford James, Music Business School, 7LOCO, PSL, A&G Brands, Bowers and Wilkins and our great friends from Nashville Palmer Global Ink. We will be posting details of our sponsors as we get closer to the event. 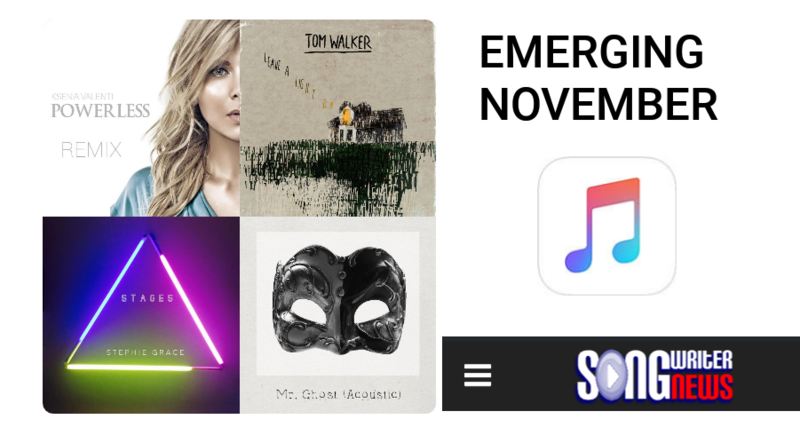 1000 writers/ producers/ musicians/ labels/ managers. Some free food, some free drinks, Jerk Chicken, Curried Goat, 15 live bands in the Sound Marquee. Come on down. Free hug from me on arrival. SHARE SHARE SHARE. Let’s make this the biggest one yet. With attendance of the event rapidly growing and no entrance fee – ‘.. just turn up’ says John .. its guaranteed to be THE PLACE to network and meet a who’s-who of industry influencers .. so .. get organised and .. #getthere .. its the first one this year (did we say that already?) .. and it’s gonna be BIG !!! !